We have held two live Webinars on the Forestry Criteria in June and July 2018. 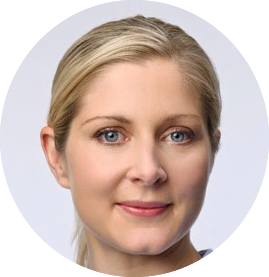 Please see below for the recording of this webinar, so you can better understand the details and nuances. What are the Forestry Criteria? Forestry is an integral industry for many developed and developing countries and forestry-related investments thus form a huge part of the capital assets of these countries. The UNFCCC has estimated that, globally, an additional USD 14 billion in financial flows will be required to address climate impacts in agriculture, forestry, and fisheries in 2030. For forestry more specifically, UNEP estimates that USD 17-33 billion per year is required to achieve a 50% reduction in deforestation by 2030. A clear understanding of what sorts of investments are consistent with improving the climate resilience of forestry assets will allow bond investors to quickly determine the environmental credentials of forest-related green bonds. The Forestry Criteria lay out the requirements that forestry infrastructure assets or projects must meet to be eligible for inclusion in a Certified Climate Bond. 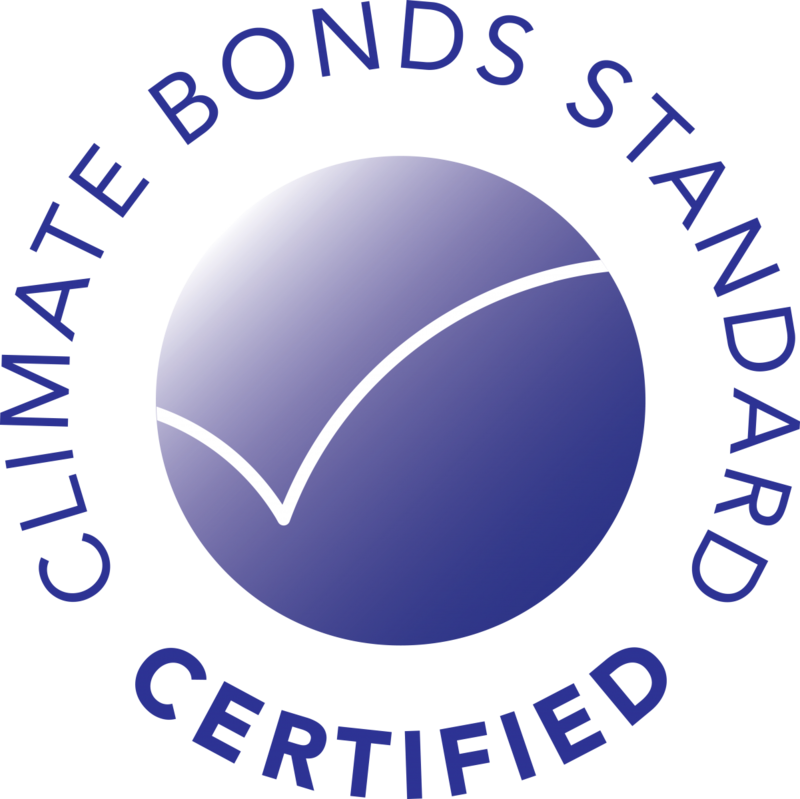 The bond must also meet the reporting and transparency requirements of the overarching Climate Bonds Standard in order to receive Certification. Development of the Forestry Criteria originally began through development of Land Use Criteria. However, it was decided that to improve the ambition of each the Criteria, the land sector should be tackled by several separate criteria. Development of the Forestry Criteria followed. The scope includes plantation forestry, sustainable forest management, forest conservation and restoration and forest supply chains. To create the Forestry Criteria, we convened a Technical Working Groups (TWG) and an Industry Working Group (IWG) with representatives from investors, public entities, environmental and forestry NGOs and international policy bodies from around the world.